Wonderful service. Drivers are all lovely people and do an amazing job. Great charity, don’t know where I would have been without them. To book a driver simply call your doctor’s surgery and ask about The Driving Force. Please leave your name and number. Please do not email to book a driver. 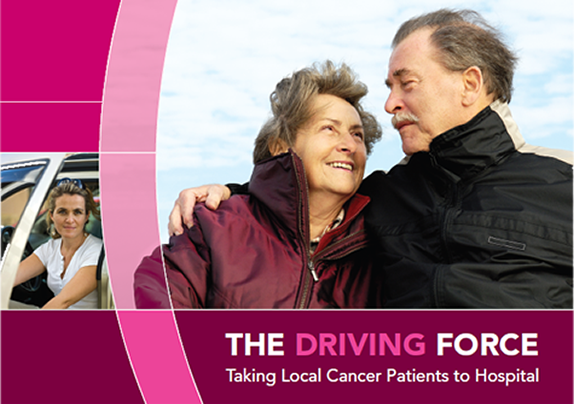 The Driving Force is a group of local volunteers who work together to fundraise, co-ordinate journeys and drive cancer patients to and from hospital appointments and treatment sessions.